Following a report by the UK's Foreign Affairs Select Committee that prompted to restrict Sputnik and RT media outlets, British lawmaker Edward Leigh claimed that shutting out those outlets that present different points of view from those of the government, sets a "dangerous precedent" for press freedom. 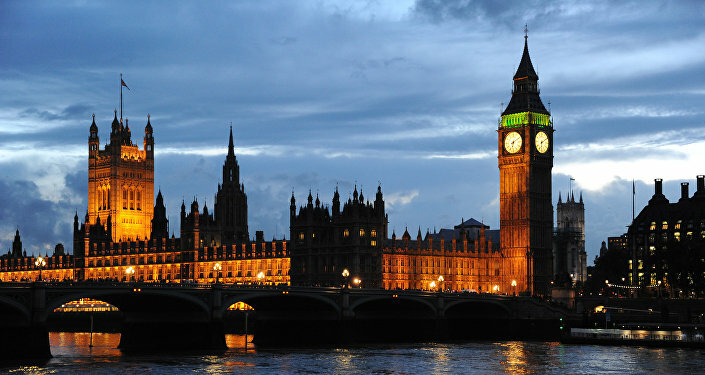 MOSCOW (Sputnik) — Introduction of restrictions on the work of Sputnik news agency and the RT broadcaster, media providing perspective on political developments that may differ from the position of British authorities, would set a dangerous precedent, Leigh, a Chairman of a cross-party working group on relations with Russia in the UK Parliament told Sputnik Thursday commenting on the UK parliamentary report calling to counter Russian media. Foreign Affairs Select Committee’s report "The United Kingdom’s relations with Russia" earlier in the day urged UK regulator Ofcom to take action against "outright falsehoods in Russian state-sponsored broadcasting" adding that key questions as to Sputnik and RT’s "impartiality, integrity and actual news stories remain unanswered." However, no examples of the so-called fake news allegedly produced by Russian media have been provided. "I am totally opposed to banning and overregulating broadcasters. People in the UK and throughout Europe have the right to hear diverse voices and perspectives on the news, and shutting out those whom the people in power happen to disagree with sets a dangerous precedent," Leigh said. The Conservative lawmaker added that regulation of the news-gathering and reporting is hardly feasible. "If there are outright lies, that needs to be handled certainly, but any one event can be interpreted from a variety of perspectives and this is impossible to regulate," Leigh noted. Earlier in the day, Sputnik criticized the report as biased and not supporting accusations with any significant evidence while RT called it an example of double standards toward Russian media. Sputnik has previously raised concerns about encroaching censorship in Europe, following the passing of a resolution by the European Parliament which dismissed certain media outlets, including Sputnik, as ‘propaganda’. 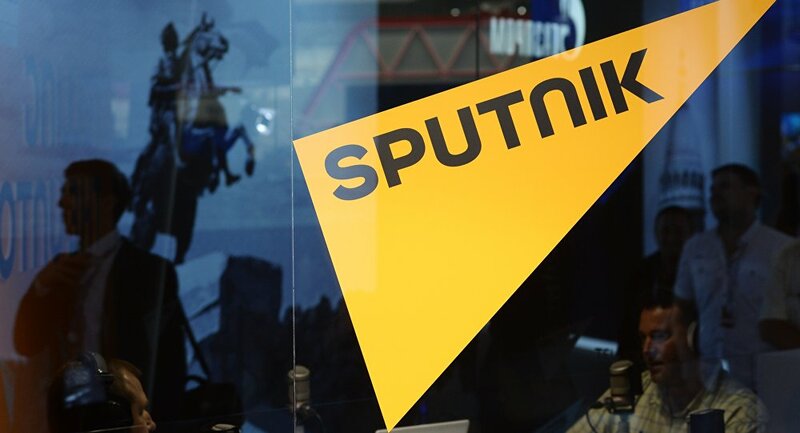 Both the European Federation of Journalists and the International Federation of Journalists joined with Sputnik to condemn the motion and issued a call for more, rather than less, media freedom across the continent. Russian President Vladimir Putin, commenting on the adoption of the resolution, stressed that it indicated apparent degradation of the concept of democracy in the Western society.